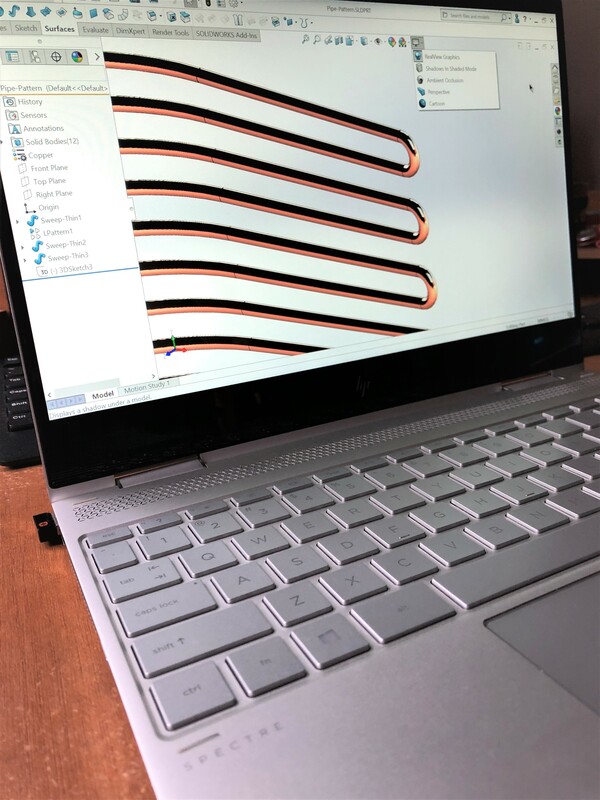 I’m never been a big user of RealView Graphics in SOLIDWORKS. For those not aware, RealView Graphics is hardware driven by the Graphic Card which supports advance shading, self shadowing and scene reflections. It are those scene reflection which is one of the reasons I don’t use RealView Graphics on a day to day bases whilst modeling. Selected faces tend to flair and overall the reflective surfaces are too bright for long hours in front of the screen. There is one area that RealView Graphics becomes invaluable and that is with some SOLIDWORKS Appearances. There are a number of Appearances that require the use of RealView Graphics so they can display correctly. 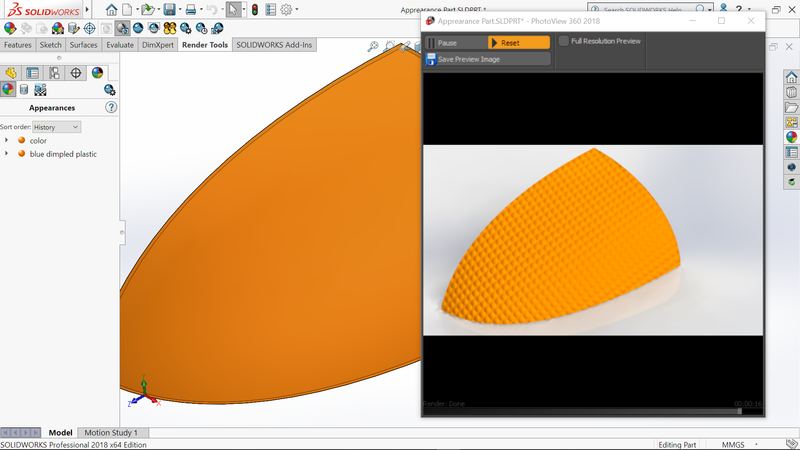 Without using RealView Graphics these appearances just display as a flat surface colour. Which does tend to makes them difficult to adjust! 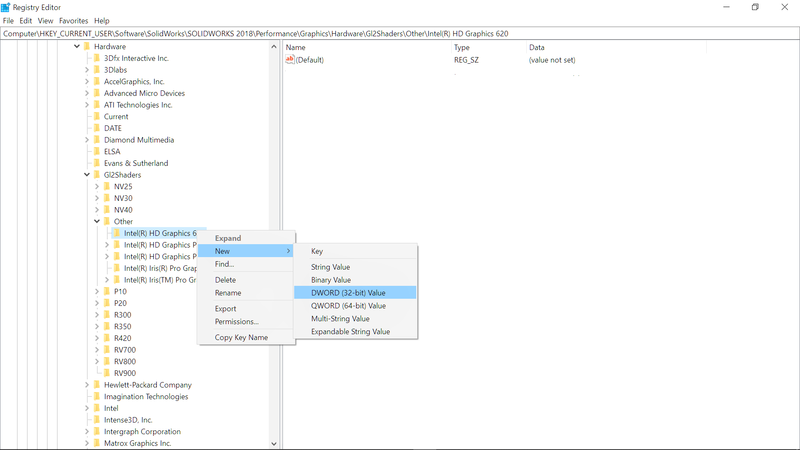 You can run PhotoView 360 Preview to view and make the adjustments but it can be a slow process with the resources demands of the rendering process. Realview Graphics are only available with graphic cards that have been approved to use with SOLIDWORKS. There are many augments to be made in regards to using Approved Graphic Cards and they really should be considered for any computer used for business. However there are a wide range of computer out there. Including the rapid rise in the use of hybrid computers with the likes of the Microsoft Surface and Dell XPS. Included in that group is the HP Spectre x360 which I have as my personal computer. It is used for running Beta, presentation for my User Group and my own SOLIDWORKS learning. These computers in the main all use integrated graphic cards, which are not approved and therefore don’t display RealView Graphics. 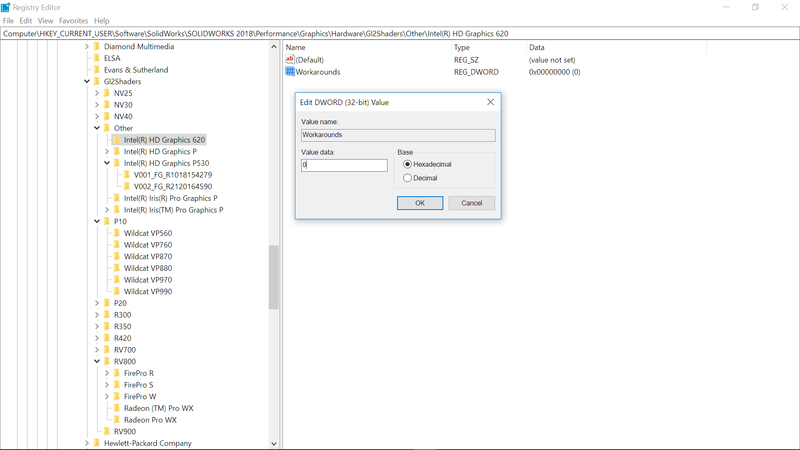 There is a simple reason why RealView isn’t available with non-approved Graphic Cards. That is because they are not listed in the computer registry. 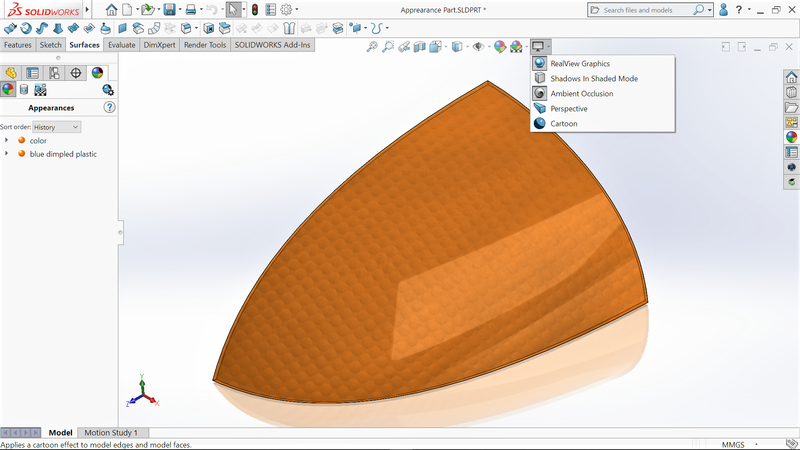 Which means, that there is a very simple fix to allow the benefits of RealView Graphics in SOLIDWORKS. That fix requires you to manually list your Graphic Card! 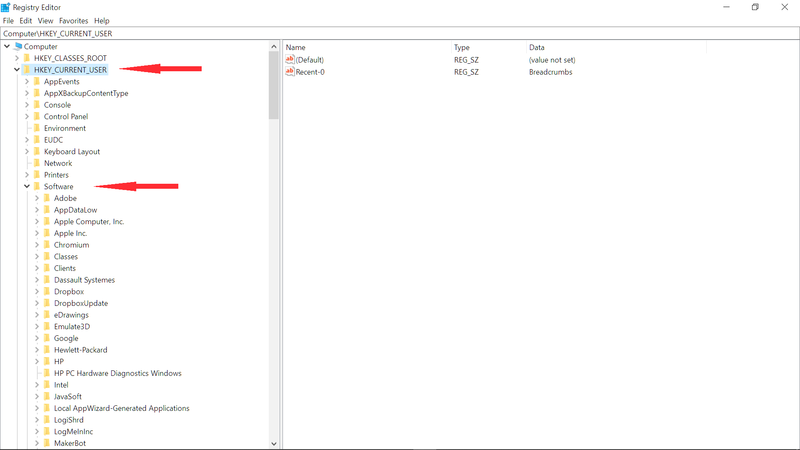 There are plenty of cautions about making changes to the Registry of your computer but to be honest I’ve never experience an issue when adding things to the Registry, especially this procedure. First open the Device Manager. With Windows 10 there are numerous ways to do this. The simplest is to select Cortana search or the Windows Icon and start to type. 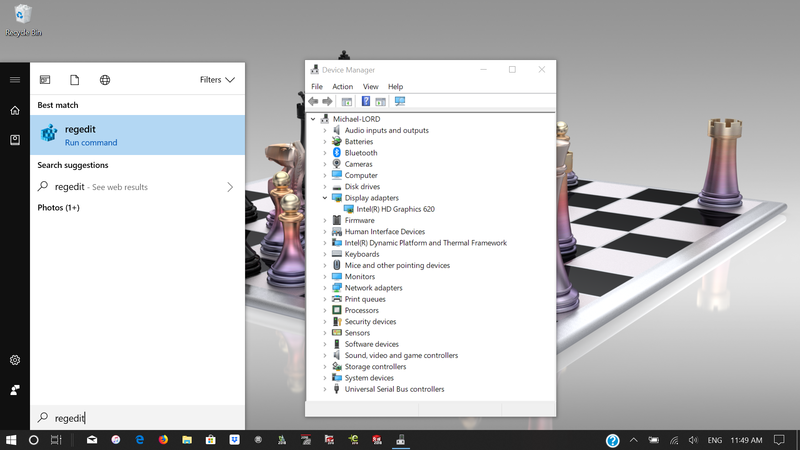 Open the Device Manager and navigate to Display adapter, select and display the name of the Graphic Card. Right Button Mouse on the Workarounds and Modify I have always left the Hexadecimal Value Data as 0. If you are adding a Graphic Card that is similar but not listed from NVIDIA or AMD you might need to check the Value Data of those similar cards and use that number. 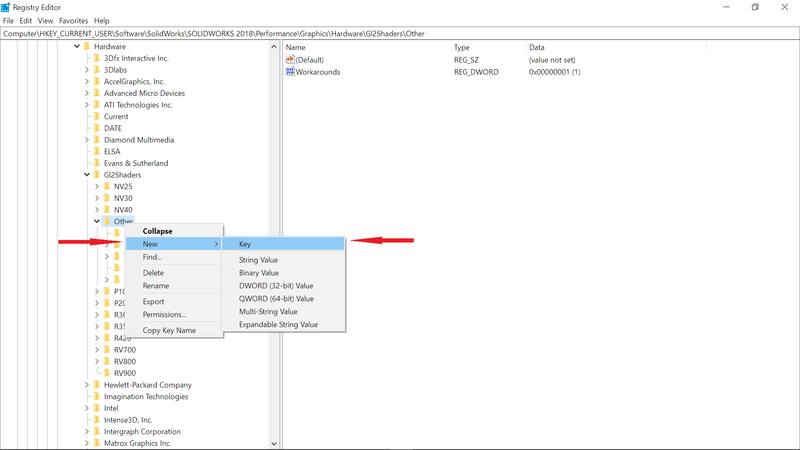 Exit out of the Registry Editor and Open SOLIDWORKS! RealView Graphics should now show and be able to be activated. As this is a manual entry to the Registry, it will need to be done after each Service Pack update. Hi and thanks for your great writedown! I’m on a MacBook Pro with Intel Iris Plus Graphics 650 and the value “0” doesn’t work. I’ve found several other values online but none works. Do you maybe have an idea? Good to hear that you have it working. It certainly appears that the naming convention is more important than the value. Unfortunately, it now crashes as soon as I try to sketch something. When I open a new sketch and try to draw a line or anything it crashes immediately. 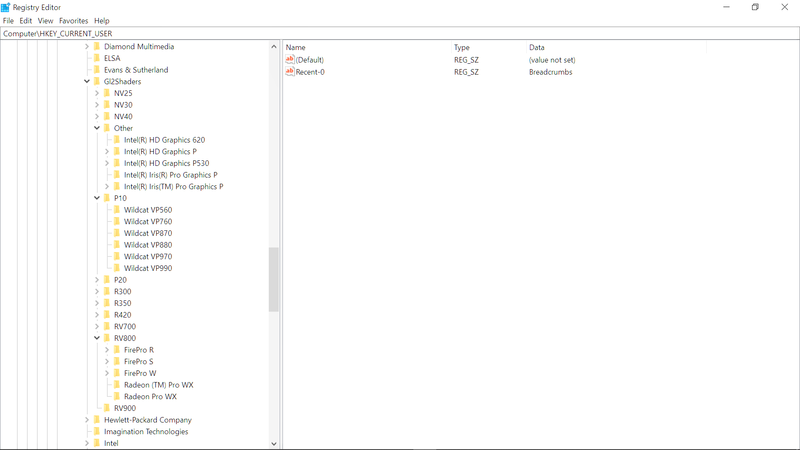 I’ve never had issues, I have found that RealView either works or it doesn’t. Even if I only do the second one it crashes. 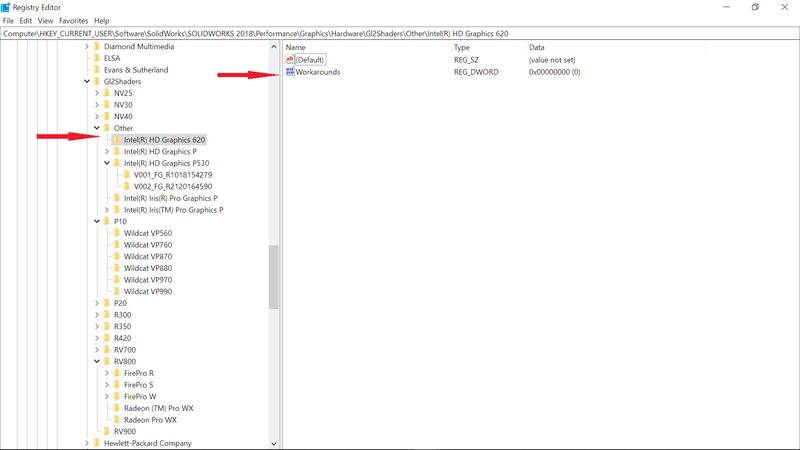 My thoughts are that GI2Shader is the location for dedicated Graphic Cards.. By adding the Graphic Card in that folder it is recognised as a dedicated card and allows RealView I would think the Intel Folder is simply there as part of the chip package. I have a 13″ MacBook Pro with integrated Intel Iris Plus 650 graphics. No need to apologise. Good to hear that you have worked out the issues. Hi, Frank. I’m having the same “crashes every time I try to sketch” problem you describe — it started all of a sudden last week. Not sure if it’s related to a Windows update. I see your solution to load an older graphics driver. I’m running on a Surface Pro. How did you determine which older driver was the right one for your machine? 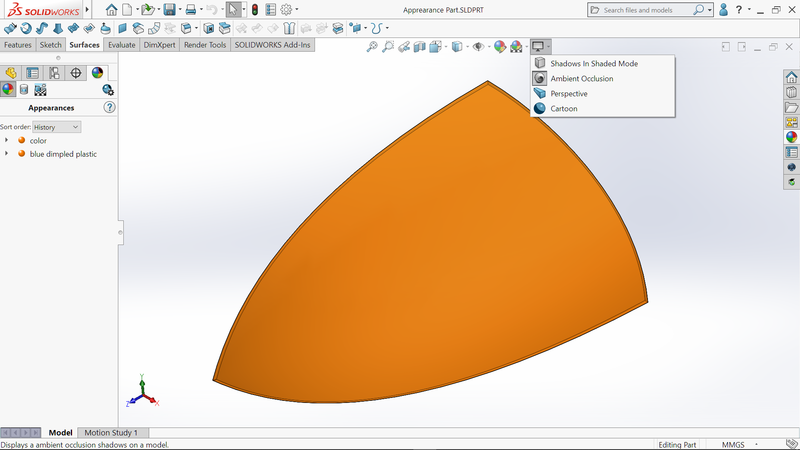 As I said up there I had a look at the SolidWorks onlinetool, took what seemed to be closest to my chipset and went for it. On the intel site you can find older revisions of your actual driver. David, Sure not a problem. Thank you sooooooooooooooo much!! I have been searching for years for a solution, always convinced that Dassault is just selecting the cards they want to favoritism. When you are travelling a lot and want to work on a light laptop, it becomes a nightmare. I bought the best and the most expansive ones without a change and was on the verge of making it again. And then, a few clicks and line and that’s it. FANTASTIC. a big big thank you. I solved the issue on my MacBook Pro with Intel(R) Iris(R) Plus Graphics 640. Many thanks for your comments an guide here! I’ve tried all described methods, unfortunately Solid crashes every time I try to edit sketch. I have an Intel (R) UHD Graphics 620 on my Dell. Do you have any ideas how to fix it? So RealView is working? But if you edit a sketch SOLIDWORKS crashes? Is it the same sketch or have you tried different files? Does it repeat the issue if you create a new sketch? 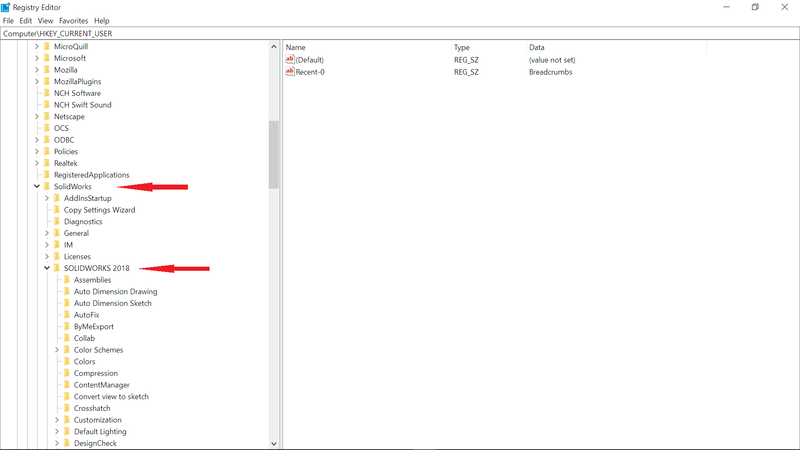 I don’t have a direct answer as I have never seen or heard of the problem after editing the Registry to enable RealView. The simple answer is to delete the folder you have created in the Registry. Then retry editing the sketch to see if it recreates the issue. This would confirm if the problem is being caused by the Registry entry.